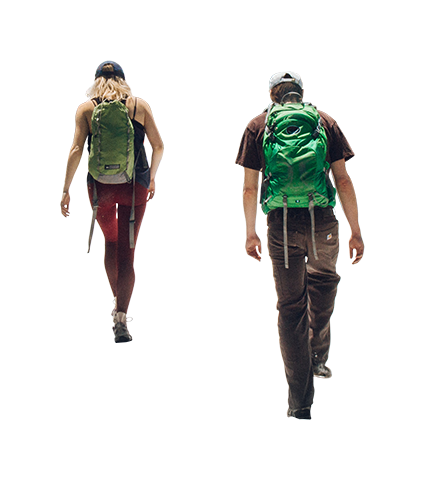 Download top and best high-quality free Hiking PNG Transparent Images backgrounds available in various sizes. To view the full PNG size resolution click on any of the below image thumbnail. 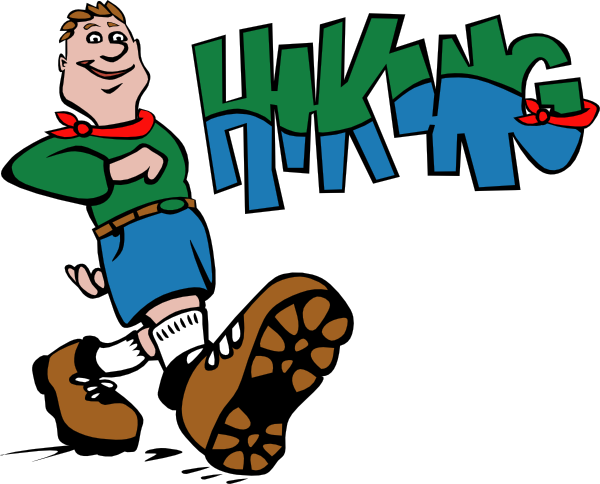 Hiking is a special kind of sport that can require great endurance and physical fitness, or it can be just an easy walk. 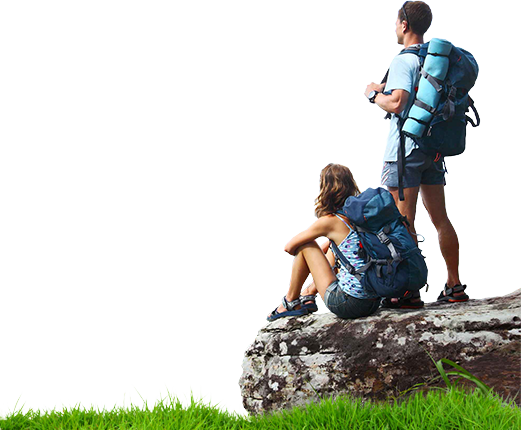 Hiking and trekking are come together and can be described as outdoor exercises at the same level. 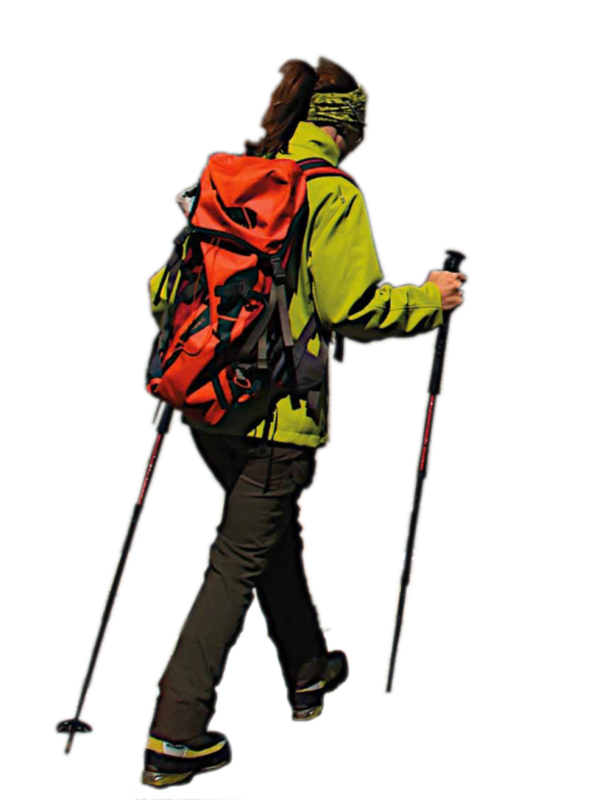 Here we describe what hiking is, and other useful tips and information that will help hikers. In general, a hiking can be described as walking leisurely on different terrains, whether mountainous, plain or various light rocky regions. 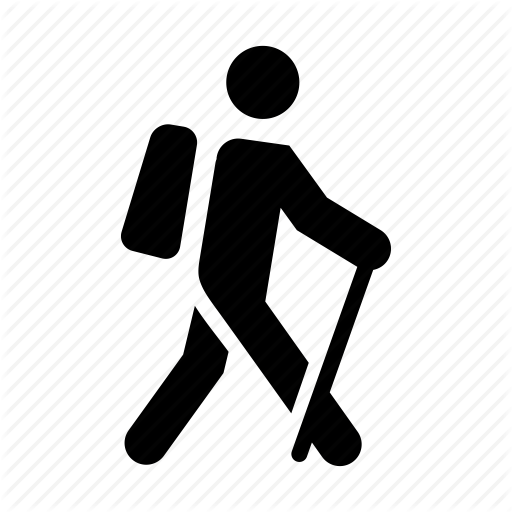 Hiking today is becoming a very popular light sport with people of different ages, as it allows them to increase their overall stamina. 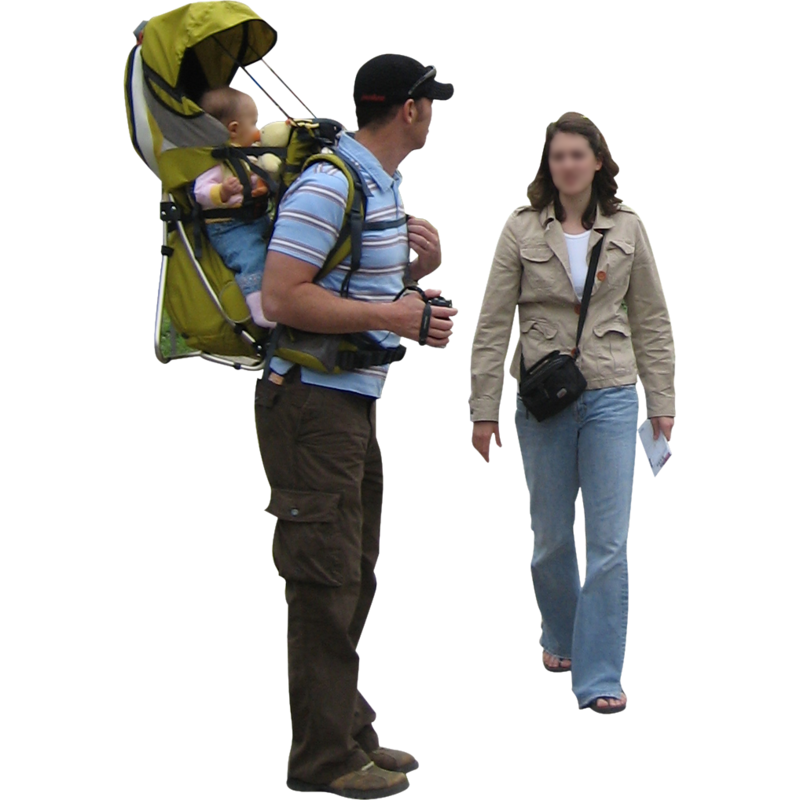 This type of exercise in the open air is quite convenient and economical, since it does not require any kind of machinery or equipment. 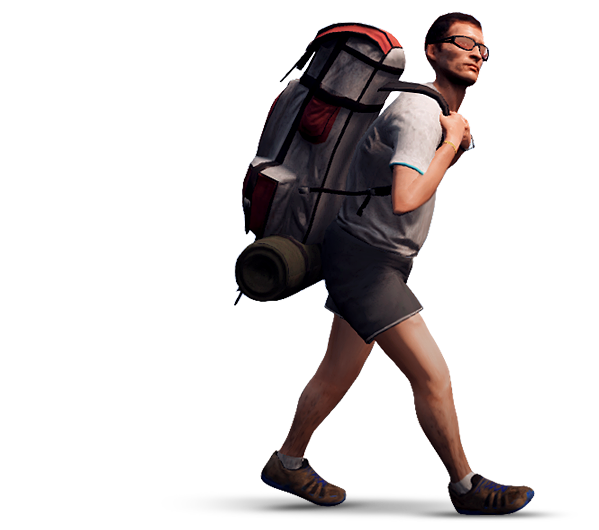 A hiker must simply walk in accordance with his stamina. 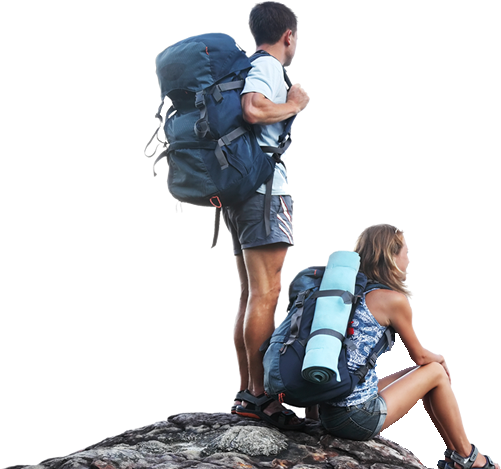 You can plan trips during your holidays or weekends with friends or family members who also want to go for a hiking. 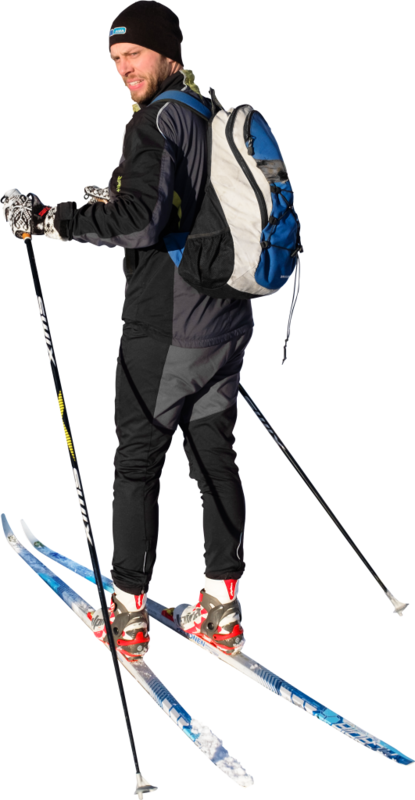 Depending on the time of vacation of people, they must plan trips and hikes accordingly. 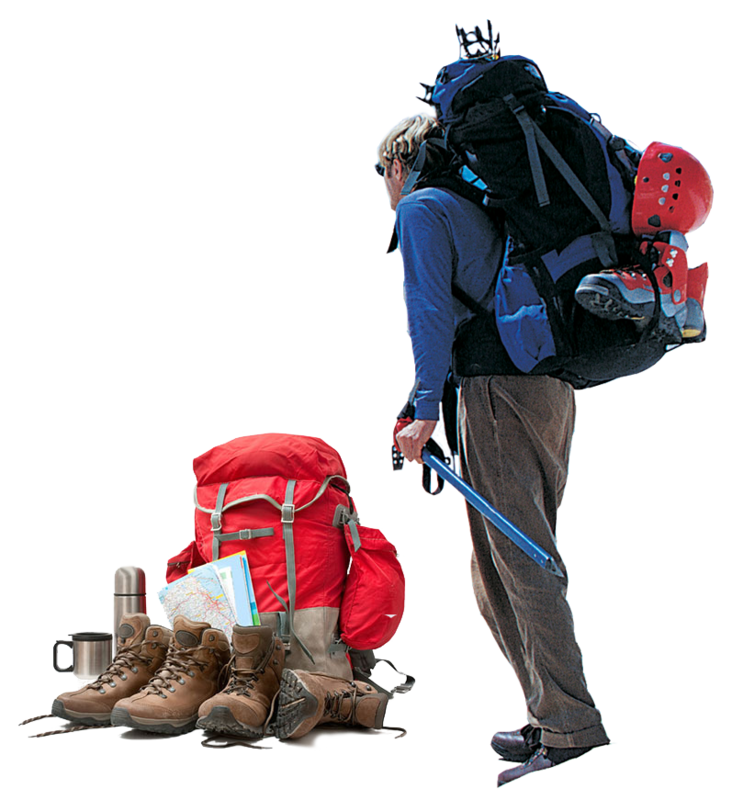 Hikers should carefully plan their trip, as you must take into account the climatic conditions in the area in which you are interested in hiking. They should also consider the time they need to manage their hiking trip. 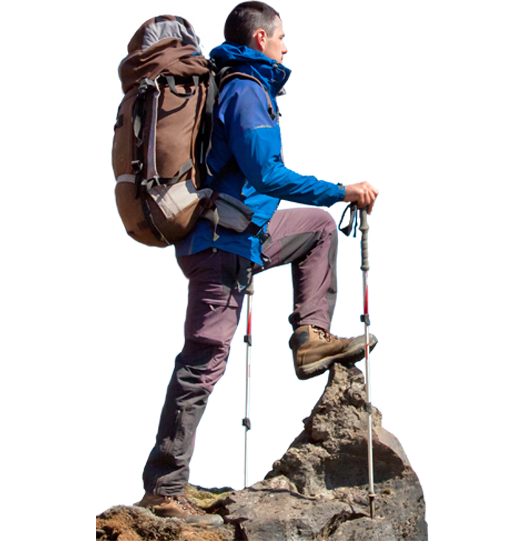 Hiking – this is the main part of camping, mountaineering, navigation skills, rock climbing and many other extreme sports in the open air. All of these sports require you to be physically and mentally fit. There are different stages in which you must show maximum endurance, concentration and strength. 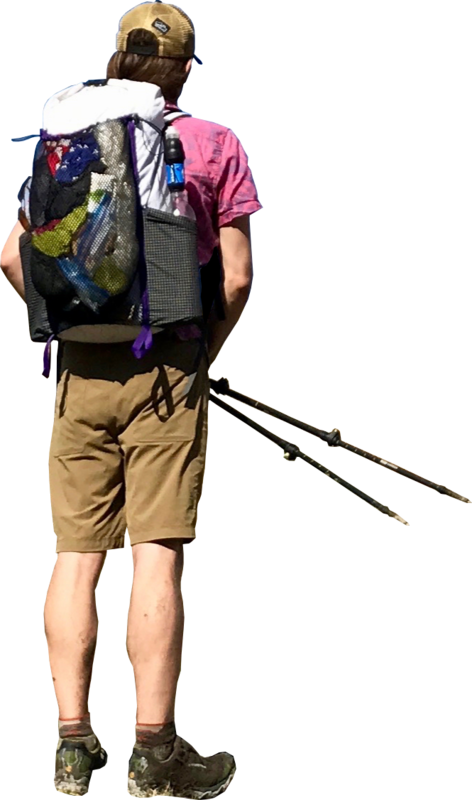 When you go for a hiking with a group of different people, there may be different problems. These problems can be explained by the lack of coordination, lack of motivation or, in some cases, poor planning. 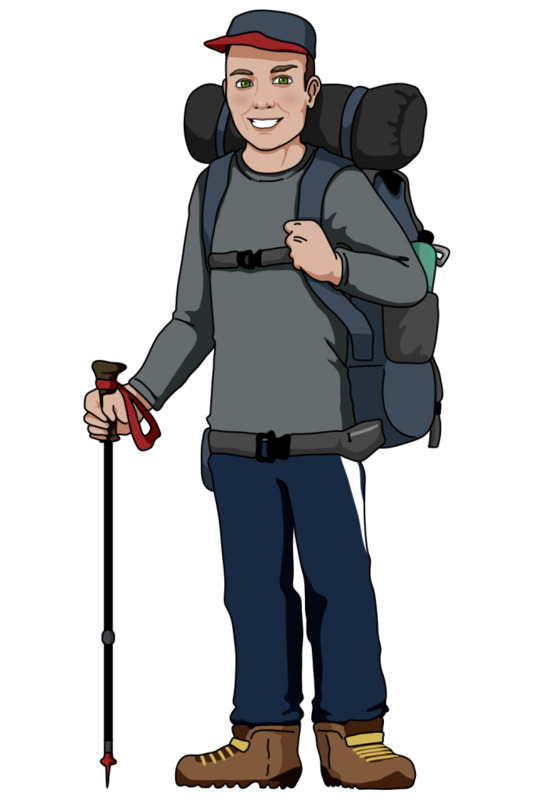 If you are going on a hiking trip for the first time, you should take an experienced hiker with you so that he can serve as a guide. 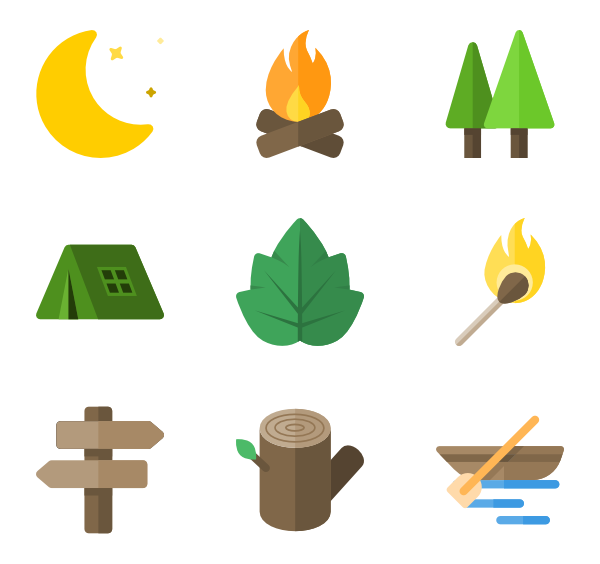 When people plan a camp, they not only want to live outside of life, but also want to explore nature. This is also a way out of the hustle and bustle of everyday life, allowing you to relax and work out freely. 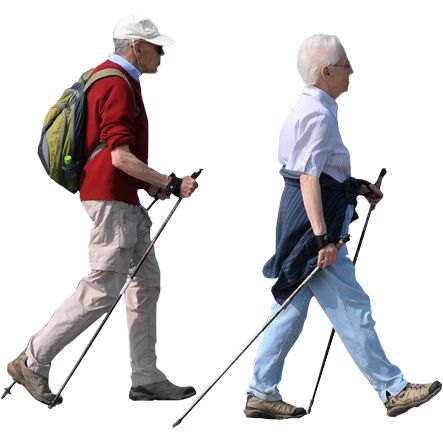 Hiking is an economical way of doing exercises that are extremely useful for your health. You can control the walking time and cut out the appropriate time for the exercises, indicating the time during which you participated in the campaigns. Adventures for hiking provide a unique opportunity to explore different aspects of nature. You can plan trips and camp-sites to visit many beautiful places. You can even discover different animals, birds, plants and flowers during your trip. 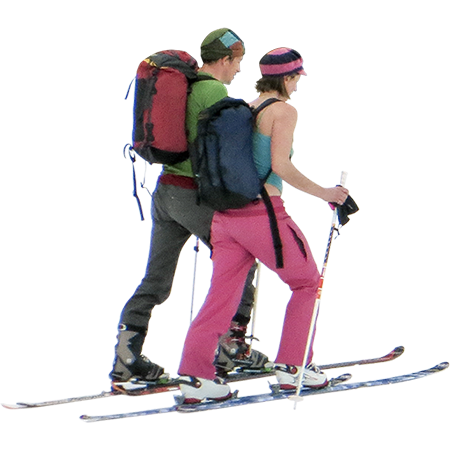 You can plan trips to any attractive mountainous terrain, island, forest, desert, designated beach or other important area. 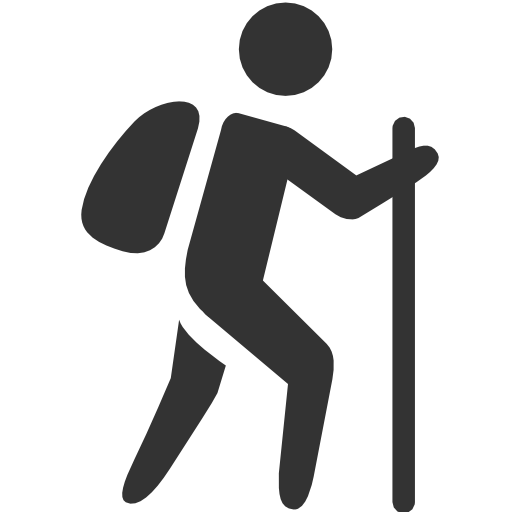 Download Hiking PNG images transparent gallery.